1. 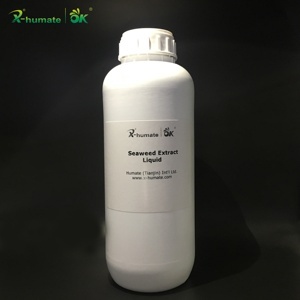 Enhance plant resistance, especially the resistance to saline-alkali, acidification and water logging. 4. 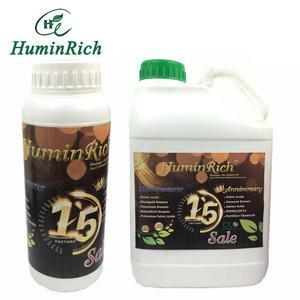 Strengthen plant defense, especially against the disease, pests and dry-hot wind. 5. 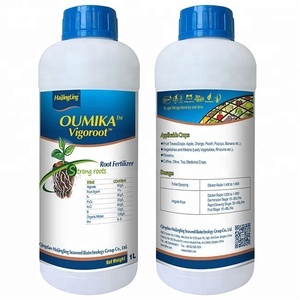 Stimulate microbial activity in soil, promote rapid proliferation of beneficial microorganism to improve soil enzyme activity. 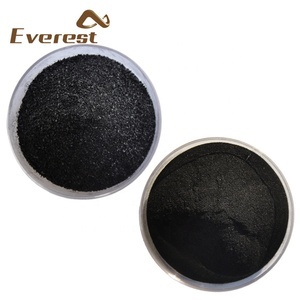 You can also send us your product specifications and requests, we will manufacture the products according to your requests. 3.Q: How do you treat quality complaint9 A:First of all, our quality control will reduce the quality problem to near zero. If there is a quality problem caused by us, we will send you free goods for replacement or refund your loss. 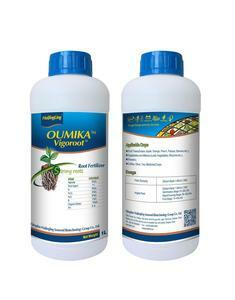 Foliar application: 2-6 L/ha divided into several doses during season (0.5-2 L/ha per time), dilute at 800-1200 times. Drip irrigation: 5-8 L/ha divided into several doses during season (2-3 L/ha per time) , dilute at 600-1000 times. We recommend applying 3-4 times every season according to the crop season. 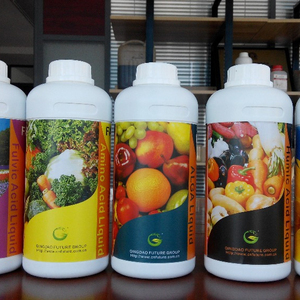 The Fertilizer annual production is 300,000 MT. Antimony Ingot annual production is 30,000 MT. And Antimony Trioxide annual production is 30.000 Mt. 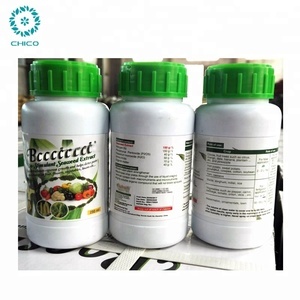 On the contrary, the following symptom will appear if lack of nutrient and protection: Organic-inorganic fertilizers (70-100kg/m ) used to substitute for a part of base fertilizers Rutom Industrial Co. , Ltd is a comprehensive manufacturer of organic fertilizer integrating self-development, production, sales and services as a whole , focusing on being the most professional supplier of bionomic and organic fertilizer. 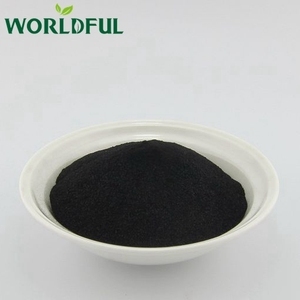 We mainly produce pure organic fertilizer, organic-inorganic fertilizer, humic acid fertilizer, fine powder fertilizer, liquid fertilizer. 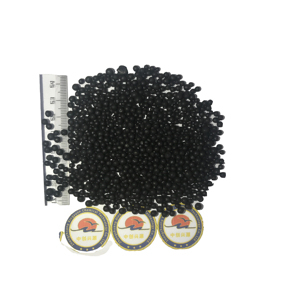 Qingdao Blue Treasure Seaweed Biotech Co., Ltd.
Shandong Qianfeng Biology Fertilizer Technology Co., Ltd.
Yantai Hongyuan Bio-Fertilizer Co., Ltd.
5. Greatly promoting the growth and reproduction of soil microbes. The crops with one picking: to spray 3-4 times in whole growing period. Drip irrigation: To dilute it with water for 1500-2000 times. 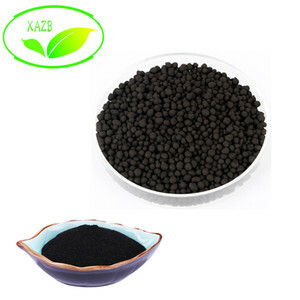 Alibaba.com offers 7,428 seaweed fertilizer products. About 82% of these are organic fertilizer, 1% are compound fertilizer, and 1% are other fertilizers. 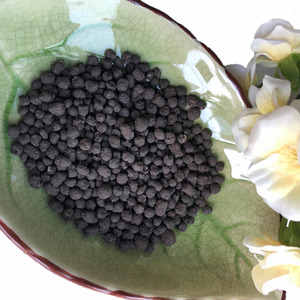 A wide variety of seaweed fertilizer options are available to you, such as seaweed, humic acid, and manure. You can also choose from quick, controlled, and slow. As well as from powder, liquid, and granular. And whether seaweed fertilizer is free samples, or paid samples. 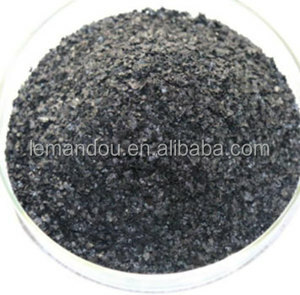 There are 7,090 seaweed fertilizer suppliers, mainly located in Asia. 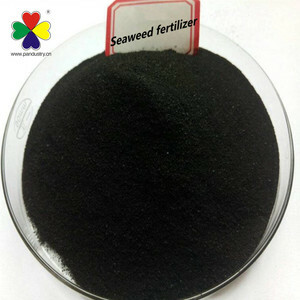 The top supplying countries are China (Mainland), Vietnam, and India, which supply 92%, 2%, and 1% of seaweed fertilizer respectively. 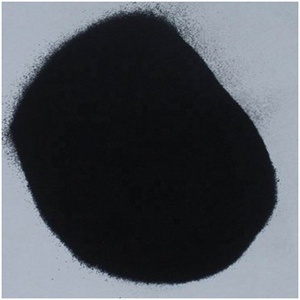 Seaweed fertilizer products are most popular in Southeast Asia, Mid East, and South Asia. You can ensure product safety by selecting from certified suppliers, including 1,995 with ISO9001, 1,121 with Other, and 52 with ISO14001 certification.